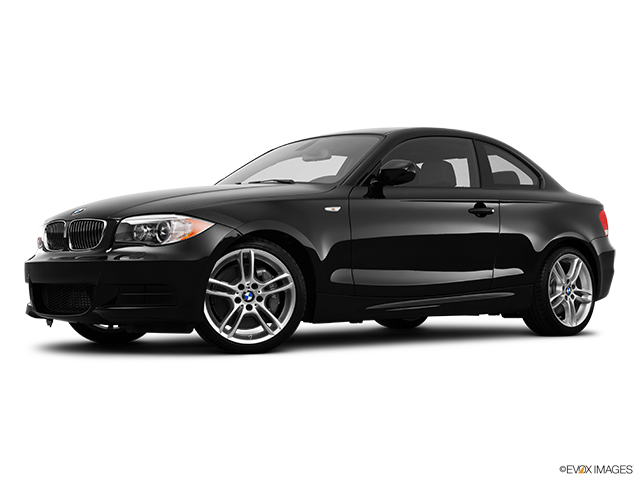 It is hard to forget how the BMW 1 Series swept the market and defined the way hatchbacks are produced and sold. The original model was constantly upgraded, and it must be said that the newest version will also be able to accommodate any kind of request, even from the most demanding of customers. There is much more to the new BMW 1 Series than a mere facelift and sportier look, and it can be said that the legend about this urban hero will be continued in the years to come. 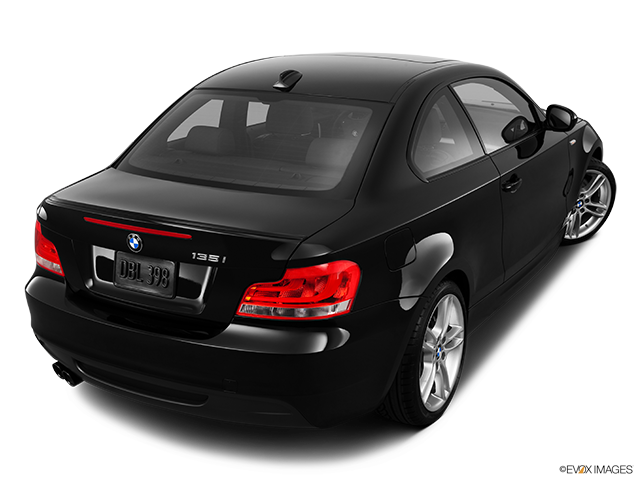 The new BMW 1 Series kept the original silhouette, but it is more than obvious that the designers at BMW put in extra effort to introduce a sportier and more athletic look to their newest model. The new 1 Series continues to flaunt its famous compact look, while at the same time showcases a completely new face on it. The sportier side is dominant, but the elegant touch provided by the design team is clearly visible as well. That said, it leaves the impression of an urban car, but an eye-pleasing design fits well pretty much anywhere. It is very clear that only the best materials were used to decorate the interior of the vehicle. 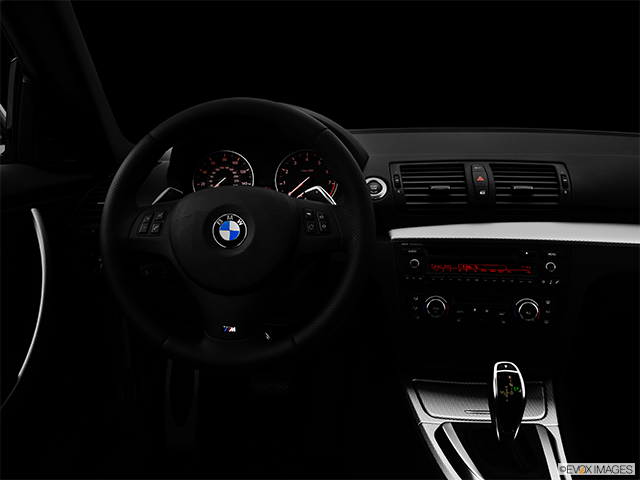 The high-end design provided by BMW brings a luxury feeling to anyone inside the cabin. The dashboard is adorned with every gadget you could ask for, and everything is within effortless reach and easily accessible. 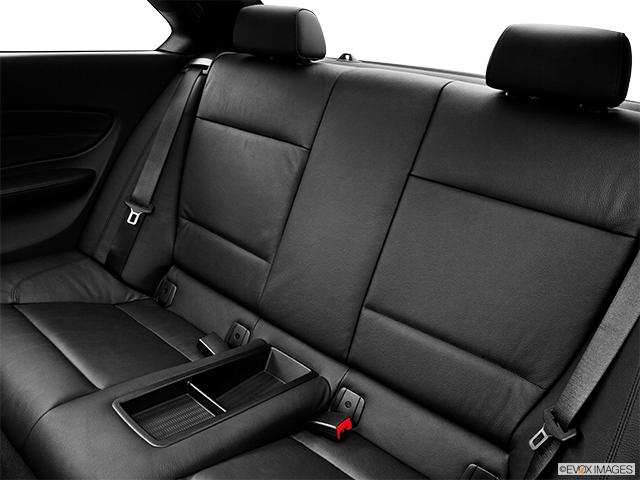 The newest model offers more space than its predecessor, and the ride is equally comfortable for both driver and passengers as well. 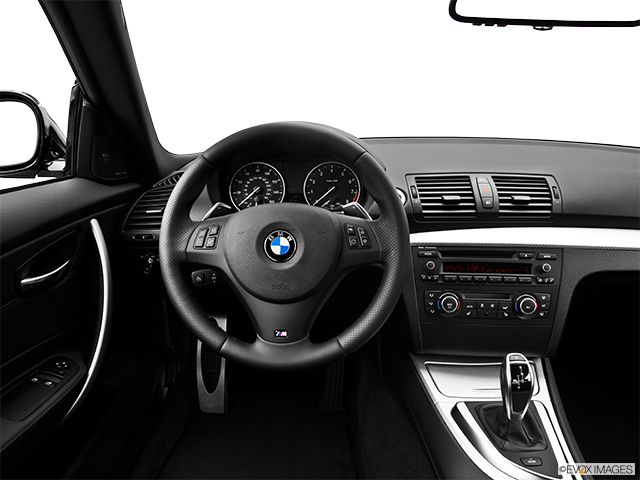 BMW’s well known iDrive operating system provides users with complete control over functions designed to make driving significantly easier and more entertaining. The entirety of the interior is designed to ensure an effortless and enjoyable drive irrespective of the terrain, and the designer and engineering teams have definitely succeeded in this mission. For this particular model, the company decided to provide a very wide selection of engines to choose from. What defines all potential picks is incredible efficiency and unparalleled fuel economy. Whether you decide to opt for the standard 1.5-litre three-cylinder or the 2.0-litre four-cylinder gas engine, fuel consumption will be friendly to your wallet. If you are keen to learn what the 1 Series is truly capable of, you can go for the turbocharged 3.0-litre powerhouse found in the premium version – the BMW M140i hatch. Although small in size, this version of the 1 Series will be able to deliver a big punch, and it perfectly depicts the sportier side of the 1 Series that the company has traditionally decided to embrace. Precision is probably the best word to describe the handling properties of the new 1 Series version. Handling is extremely accurate and rear wheel drive provides a very smooth feeling while accelerating. It sits well on the road and the ride quality is improved thanks to lighter materials used in the construction of the body itself. A standard selection of driving modes is available with every version of the new model. COMFORT ensures a smooth drive in regular circumstances, while ECO-PRO contributes greatly to the fuel-saving tendencies of available engines. SPORT provides you with more control over steering and allows you to fully experience everything that the 1 Series has to offer on the open road. 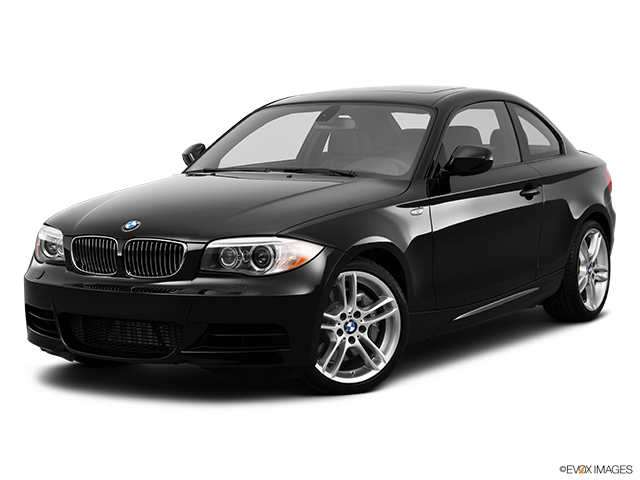 From the very beginning of this model back in 2004, the BMW 1 Series has continuously fulfilled every role owners assigned to this vehicle. It is a sporty, yet incredibly comfortable hatchback; powerful, but economical; fast and very safe (it received a 5-star rating from Euro NCAP). 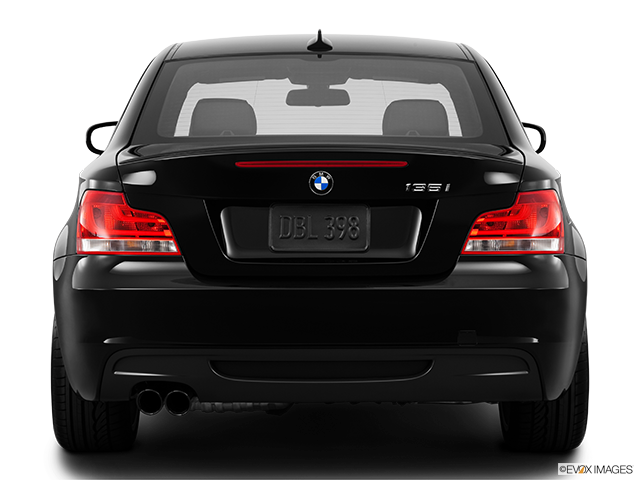 All of these traits are multiplied in the newest version, and it is more than obvious why the BMW 1 Series easily stands out among its competitors in the same class. 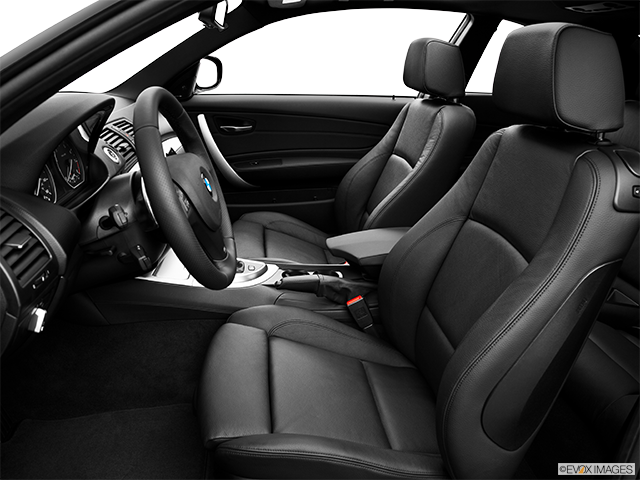 All in all, BMW 1 Series is a versatile car you’d be very wise to invest in.